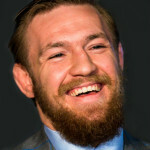 Emanuel and Whitesell, owners of the UFC, have invited McGregor and the entire roster of over 500 to attend a two day UFC Athlete Retreat in Las Vegas in May. Various actors/actresses, athletes, musicians and others represented by WME/IMG will be appear and interact with the fighters. Fighters will also be able to discuss concerns with the owners. The retreat will end with a concert performed by an as yet unnamed WME/IMG represented artist. 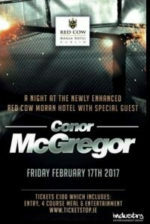 McGregor will appear at the Red Cow Moran Hotel on Naas Rd, Dublin on Friday 17th February, where he will taking some questions from the crowd and chat to fans. Tickets are €104.00 (available here). 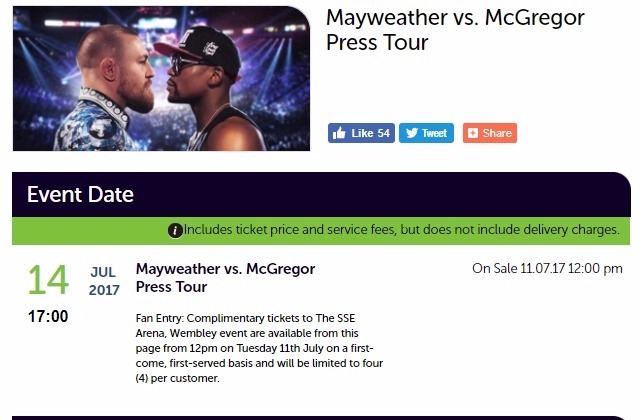 We knew this exclusive sporting showcase would appeal to the rest of the world, and wanted to offer those all over the globe the chance to see the event live. 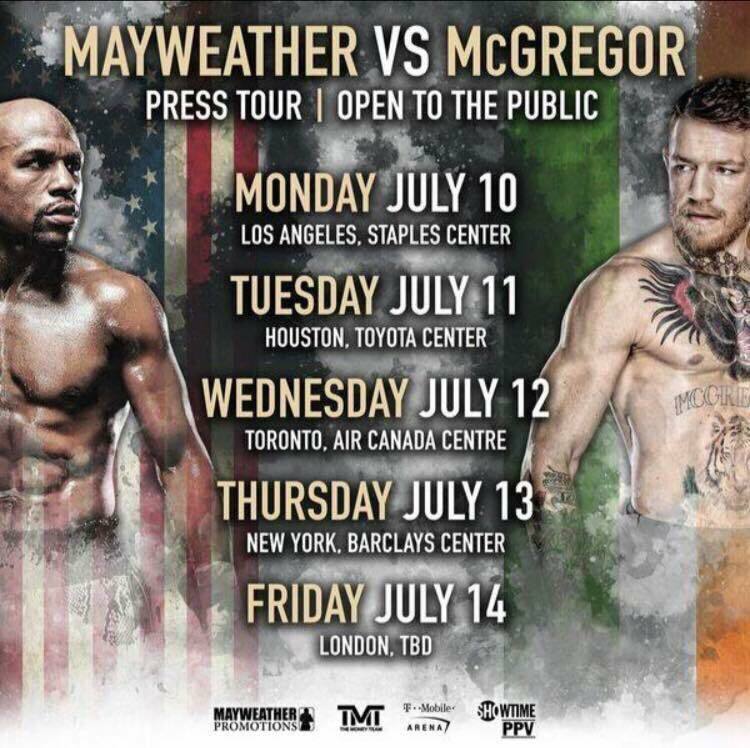 This rare opportunity had to be captured on film considering Conor’s past interview history, and we decided to take it one step further and distribute it globally, meaning fans who are not able to attend the event don’t have to miss out. 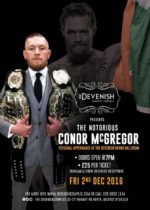 An Experience With Conor McGregor announces that Helwani will host and interview McGregor at the event at Event City in Manchester on Jan 28. An Experience With events announces Preregistration begins at 1am for An Experience with Conor McGregor at Event City Manchester on 28th January 2017. 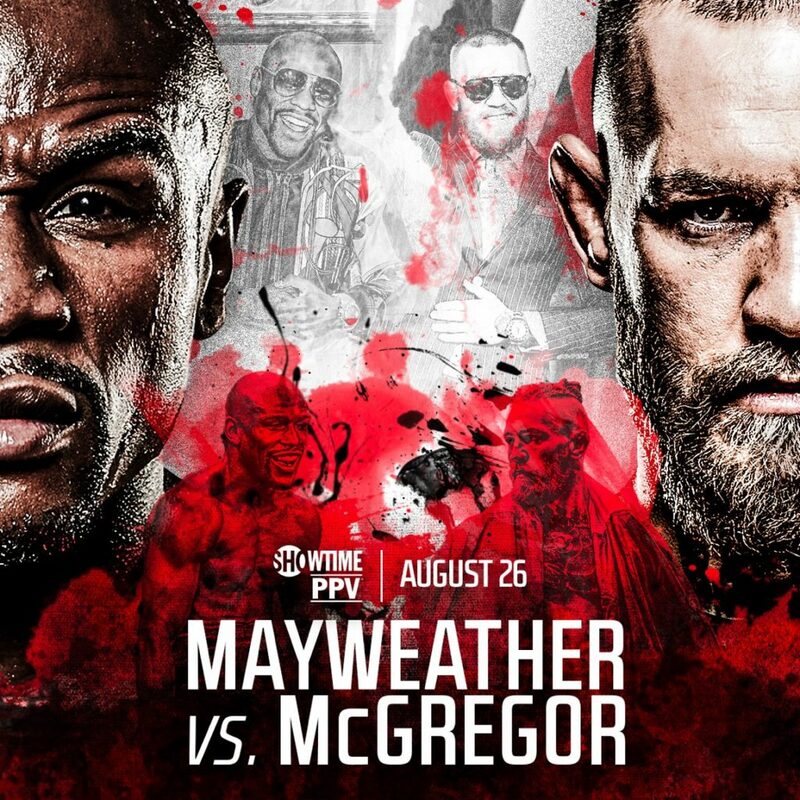 The event includes a live on-stage interview, 1000 Black tie diners, surrounded by thousands in stadium seating, an auction with signed bespoke McGregor memorabilia, and live music. 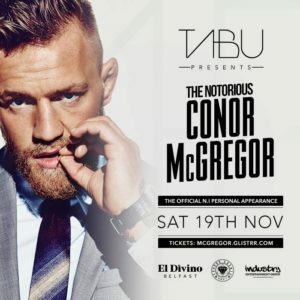 McGregor will make a personal appearance at El Divino Belfast on Saturday 19th November. Tickets are available here. McGregor announces a UFC 205 after party at Marquee New York.